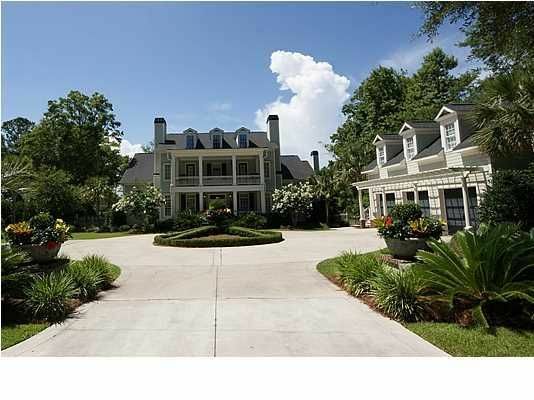 Enjoy the life you deserve in this plush custom home in private neighborhood. 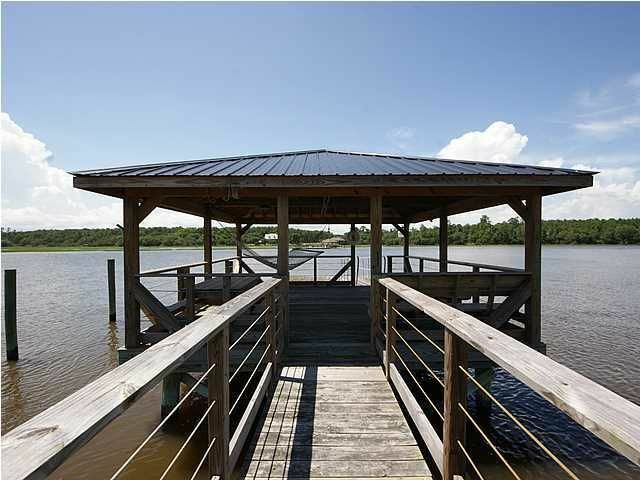 1 acre lot on deep water (Bohicket) with dock in place. 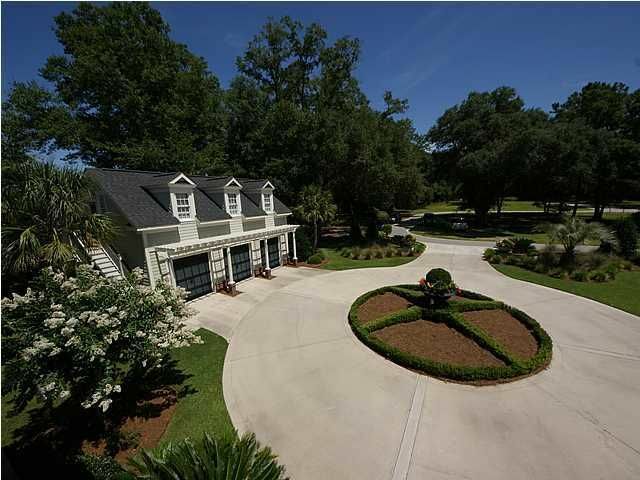 Colonial style home has 6,957 sqft in main house and another 731 sqft finished space over the detached 3 car garage. 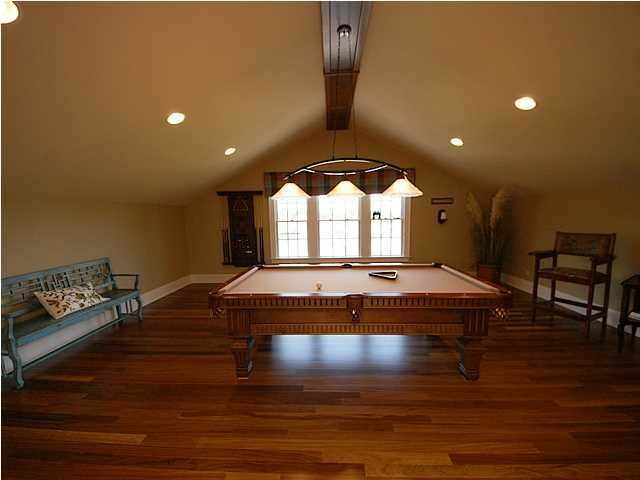 That's 7,688 sqft of living area. 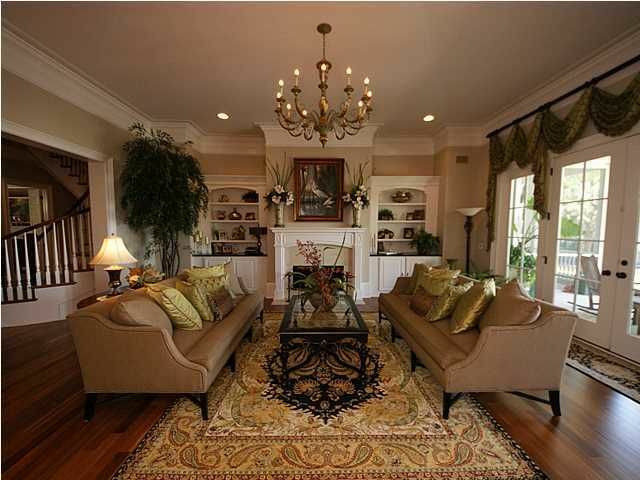 This floor plan is perfect for entertaining. 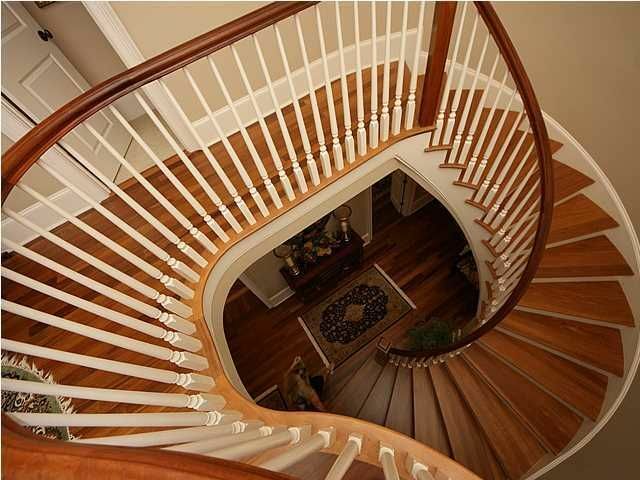 Beautiful circular grand staircase just beyond foyer. 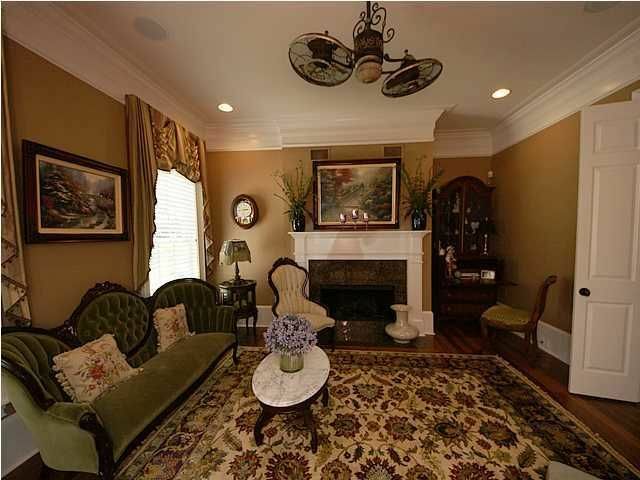 Large study with fireplace; formal dining room can easily accommodate a crowd; great room has fireplace with built in bookcases and opens to covered porch. 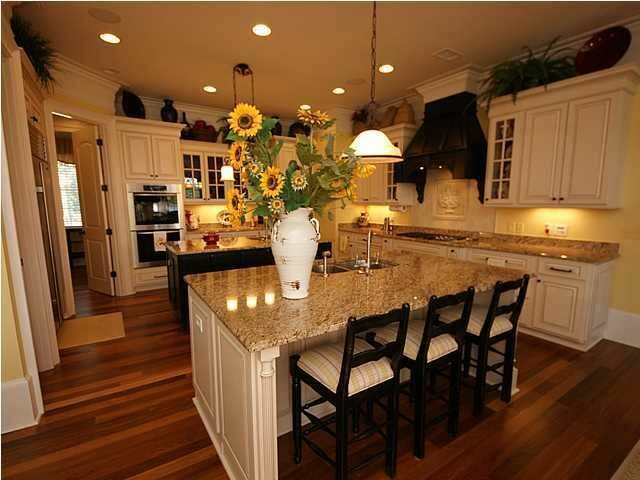 Chef's kitchen has double islands, stainless Miele & SubZero appliances, granite countertops, walk in pantry, ice maker, wine cooler and custom cabinets. 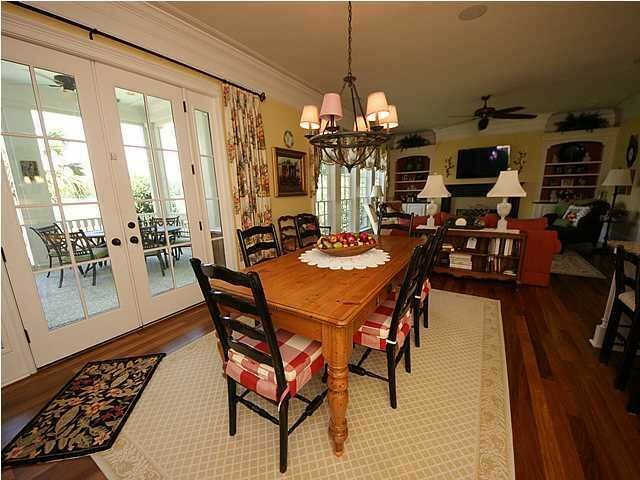 Breakfast area opens to screened in porch. 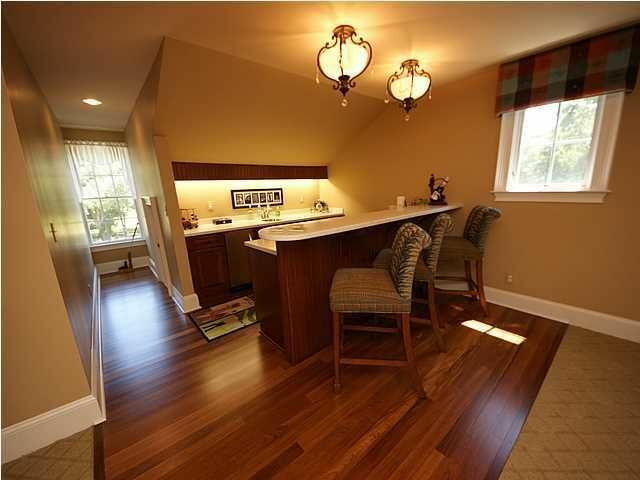 Another living area off breakfast room offers 3rd firepla ce and more built in cabinets. 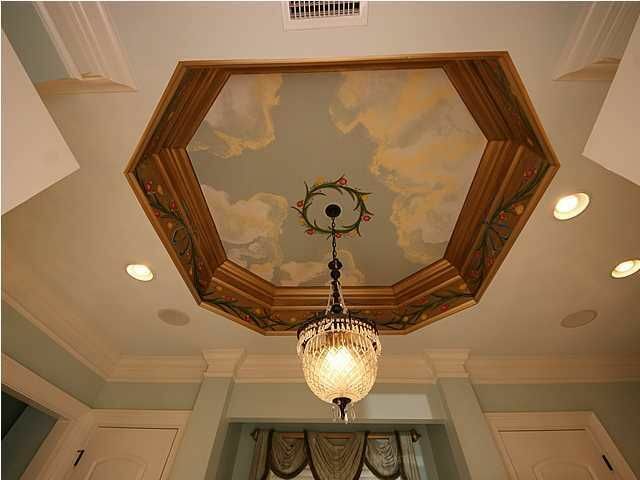 Owners retreat second to none with custom painting, a walk in multi-head shower, jetted tub, stone counter and floors, separate vanities, 2 walk in closets and individual commodes! 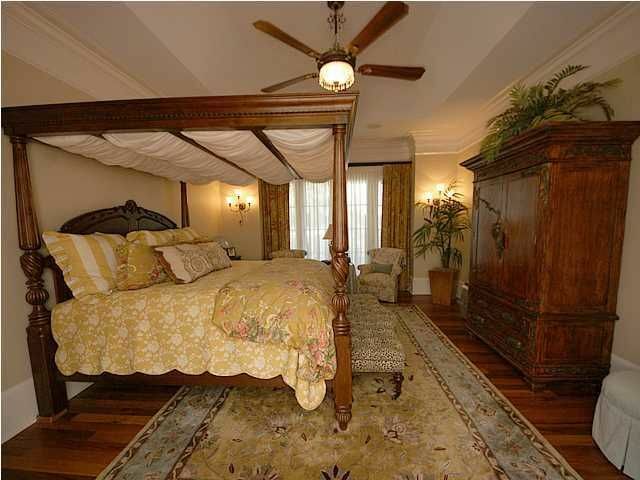 Owners bedroom opens up to private screened porch. 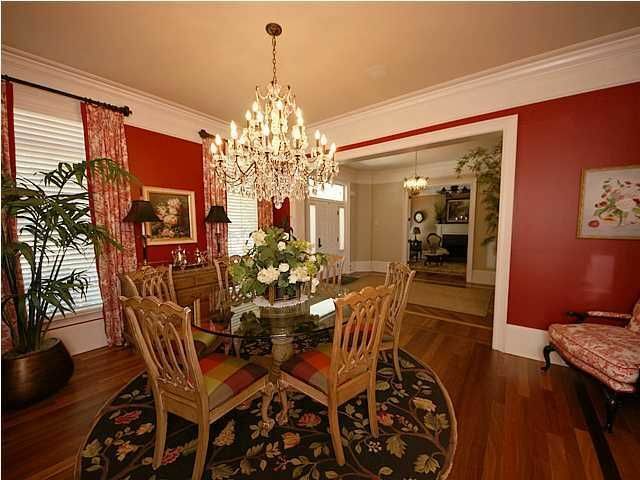 Downstairs also offers butlers area, laundry room, desk area. 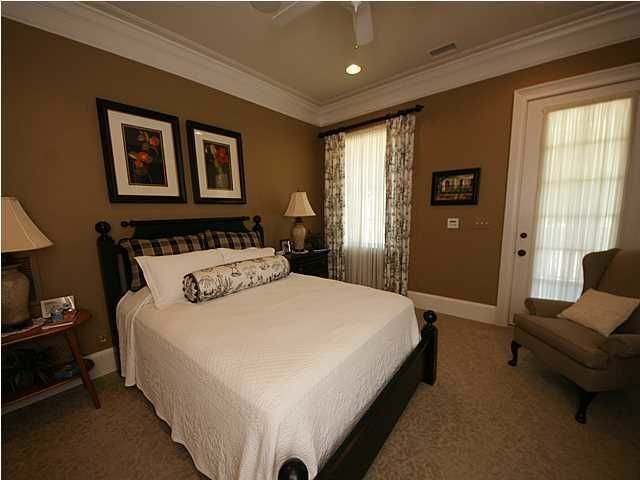 Take the elevator to 2nd floor for 3 additional bedrooms all with walk in closets and private baths. 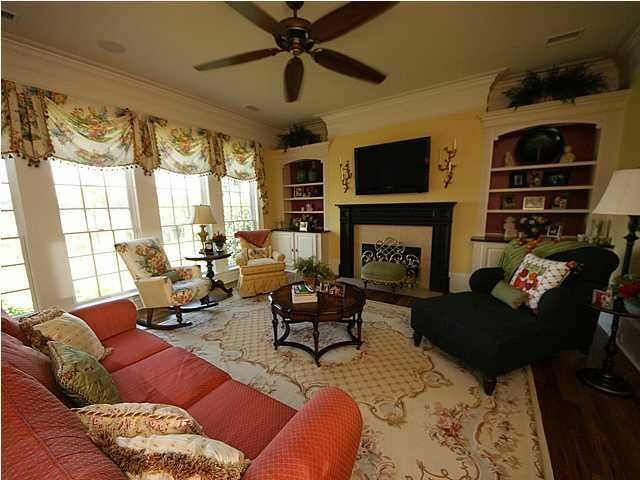 Family room on 2nd floor has library and opens to private deck overlooking Bohicket Creek. 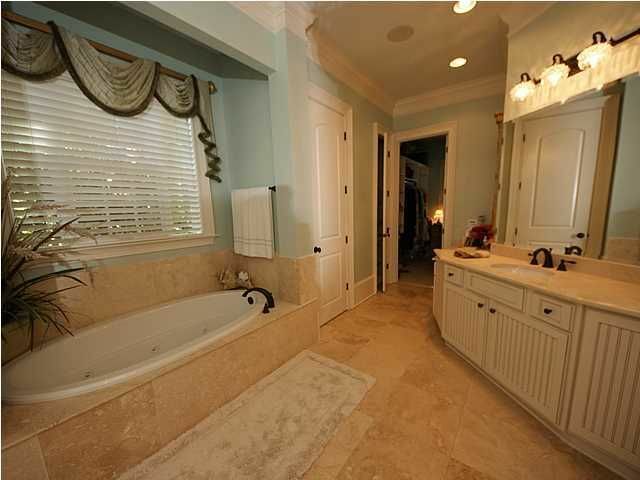 There is also a 2nd laundry room on 2nd floor. 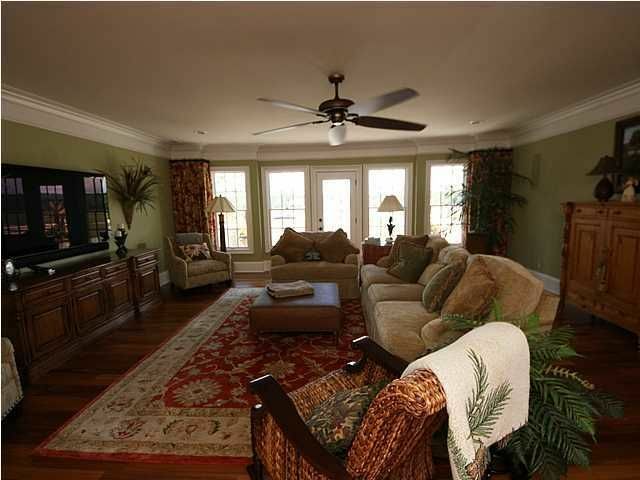 Third floor offers even more opportunity for entertaining with large open room, billiard room, another full bath and kitchenette. 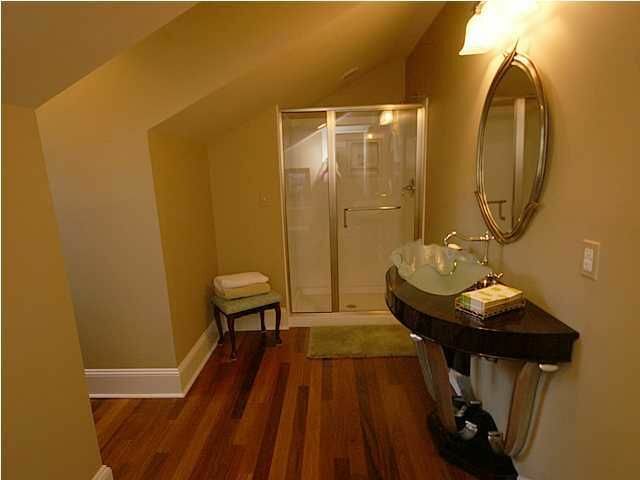 Suite over garage also has full bath and kitchenette. 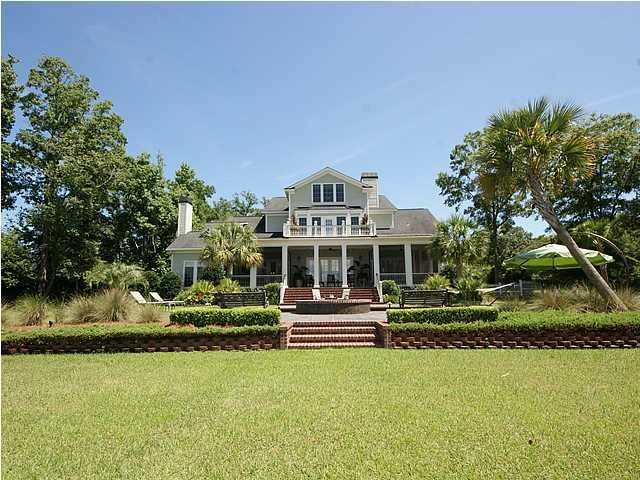 Spectacular view of Bohicket Creek from all over this house. 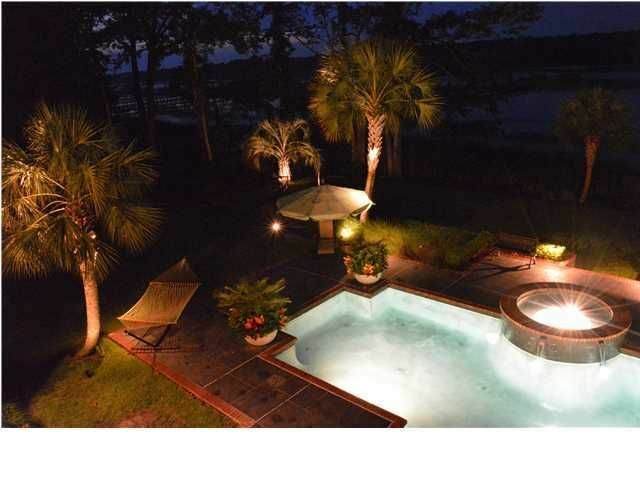 Beautifully manicured yard with custom graphite pool and spa. Finished dock with pier head, water and power. 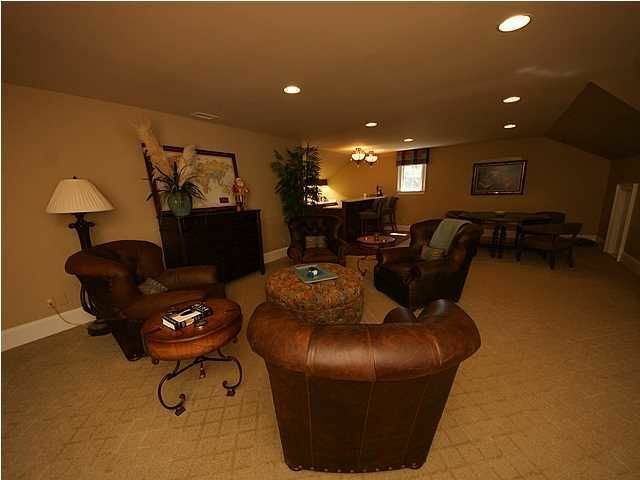 Neighborhood has 6 lots with 3 finished homes. Plans for a gate to be installed at front of neighborhood for added privacy.